It was like good old days coming back again! It's been a while since I've been to any rock concert but this wasn't an opportunity I could have missed. The band that I've listened to since school days had to be experienced live in action. After the Delhi incident, people were uncertain how things would turn out at Bangalore but I was sure that the crowd here would be well behaved and it indeed was. The show was well managed, the crowd was loud but not unruly, the set list was superb! 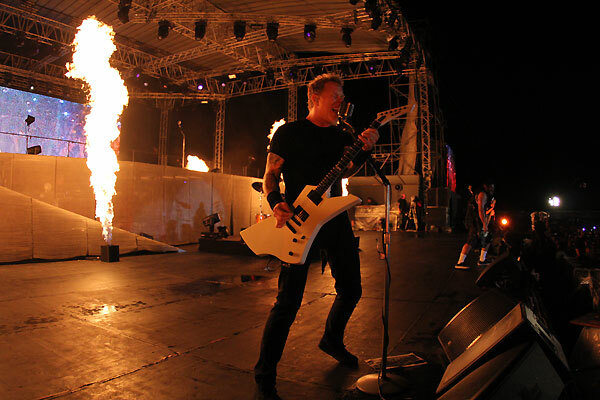 Metallica...I was there when you rocked Bangalore!